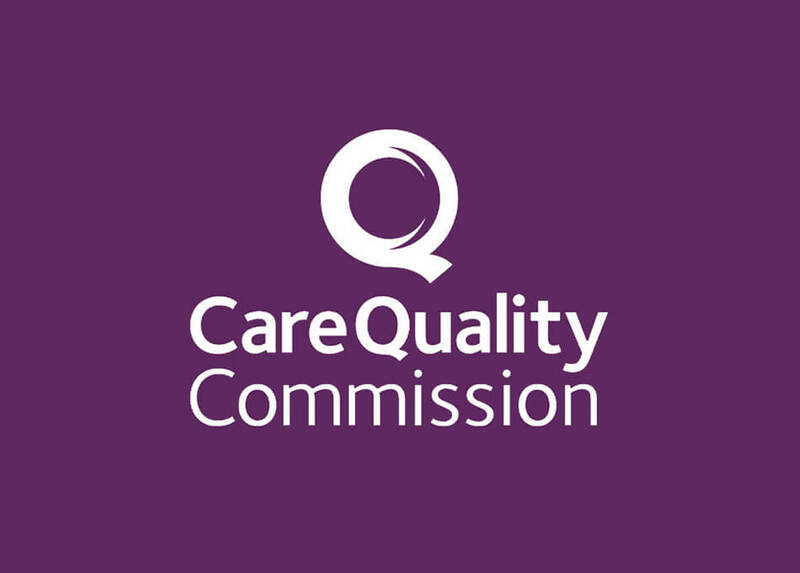 The Care Quality Commission (CQC) is the independent regulator of health and adult social care in England. The CQC is the body responsible for ensuring that we as an organisation are compliant with their standards and requirements to deliver high quality patient care. They monitor this by regular communications and visits with us to check our standards. View our most recent report here.